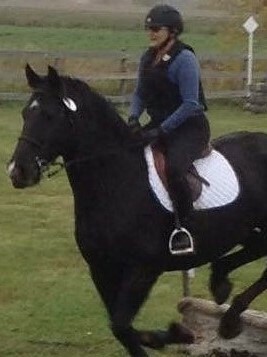 14 year old TB/ Percheron for sale or lease. Has competed in the hunter and jumper ring and done small cross country courses. Brave and forward to the jumps, a real confidence builder over fences.